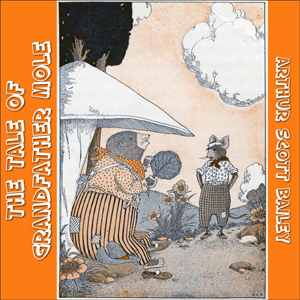 Arthur Scott Bailey (1877 – 1949) was the author of more than forty children's books. Bailey's writing has been described thusly by the Newark Evening News: "Mr. Bailey centered all his plots in the animal, bird and insect worlds, weaving natural history into the stories in a way that won educator's approval without arousing the suspicions of his young readers. He made it a habit to never 'write down' to children and frequently used words beyond the average juvenile vocabulary, believing that youngsters respond to the stimulus of the unfamiliar."